For Brandon, fitness has been his passion for as long as he can remember. In high school he was a three-sport athlete and received a scholar athlete award in football. Later, he attended Arizona State University on an academic scholarship and received his degree in Kinesiology in 2004. 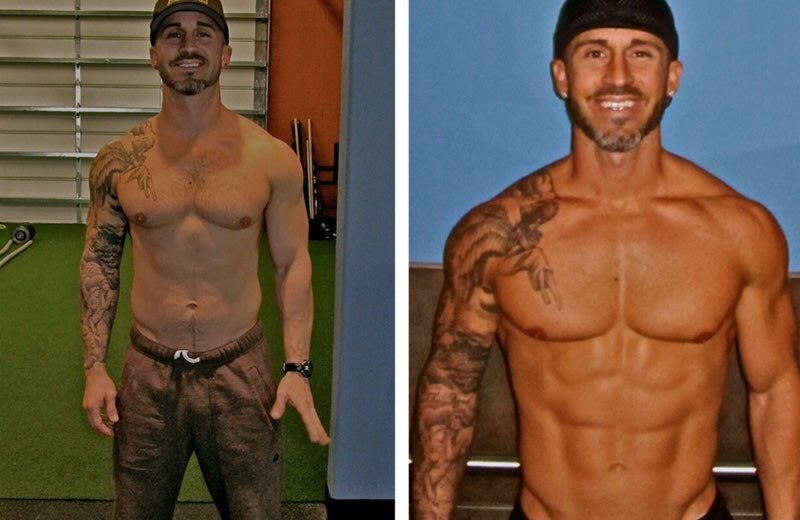 When he was a junior in college, he started Personal Training and has since turned this into his career. Brandon is a natural teacher who is passionate about health, fitness, wellness, and life. Each and every day he feels blessed to be able to do what he loves most…help people achieve a healthier life! Working with his best friend and having clients who he considers to be his family is one of the best jobs he could ever wish for. What he loves most about being a personal trainer is helping his clients achieve what they thought was the “impossible”! Brandon’s philosophy is that exercise and fitness should be viewed as preventive medicine. If one takes care of his/her body today, he/she will stay healthy for the remainder of his/her life. His main focus is on functional training that incorporates normal daily movements which strengthen core muscle groups and help deliver a functionally fit body. This body will then be efficient with all activities, from athletics to everyday movements.